Gabriel boudier crème de fraise is a fresh and fruity liqueur which brings together the flavour of a range of different varieties of strawberry. 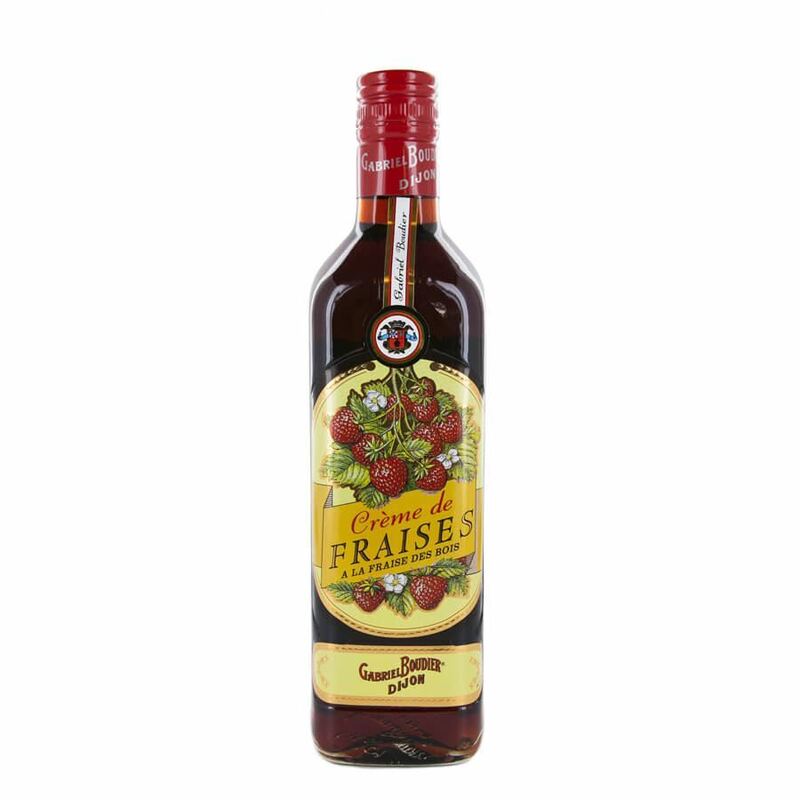 the strawberries are macerated with neutral spirit to allow their flavour to do the talking and it comes out in a sweet and enticing strawberry shortcake flavour when you take a sip. the sweet strawberry flavour blends with brown sugar to create a fresh baked flavour and hints of freshly made jam.